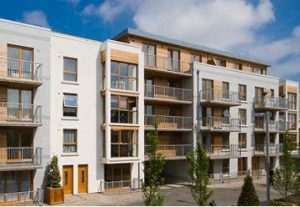 The Stuart Turner M330N water pump is one of the best pumps on the market today and used in apartments and properties throughout the country. 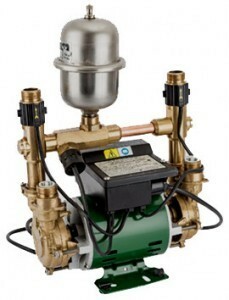 The Stuart Turner M330N is a very robust pump that will last for years but may cause a few minor problems after a few years of use which is not surprising as the pump has been pumping water throughout your home for years. However these pumps can be repaired and we carry all the spare parts to carry out these repairs. The most common problem you might encounter with the M330N are the following. 1 – Water leaking from one side of the pump. 2 – Humming noise coming from the pump. 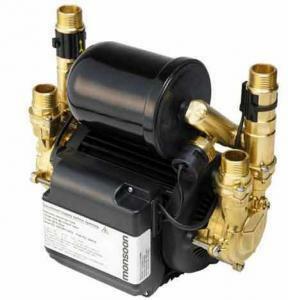 3 – Pump comes on and off for no reason. 4 – Pump does not come on at all. 6 – Pump has no pressure. 7 – Pump does not come on at all. If you have any of the above problems contact us today as we can repair any of the above problems either in our workshop or in your own home. We also have a range of fully Reconditioned Stuart Turner M330N water pumps in stock or you can bring your old pump to our workshop for a full recondition. We also offer a same day repair on M330N pumps.